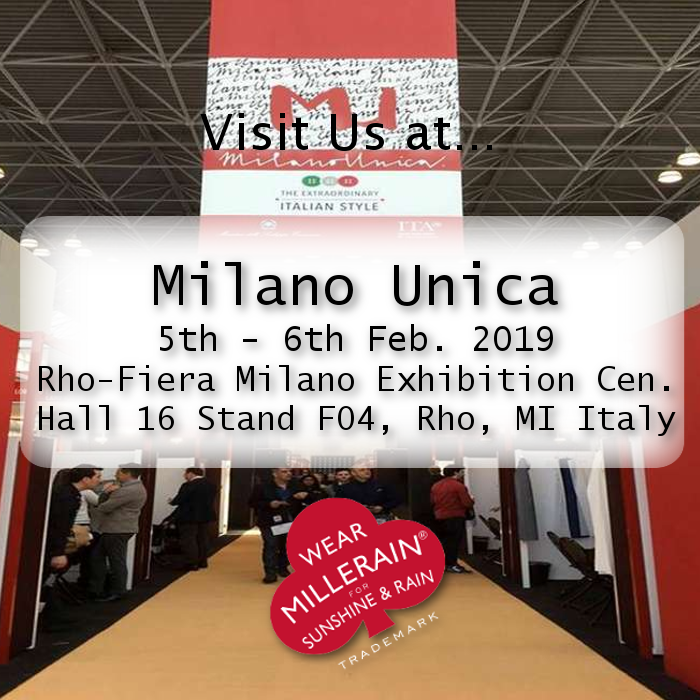 Milan Unica is the fashion textile show showcasing the latest men’s and women’s-wear collections. The Milan trade show, featuring well-known Italian and European brands, takes place twice a year: in February for S/S collections and in July for F/W collections. Trends are a stronghold of Milano Unica innovation and research. We welcome you to visit us in Hall 16 stand F04 to view our collection and latest trends!